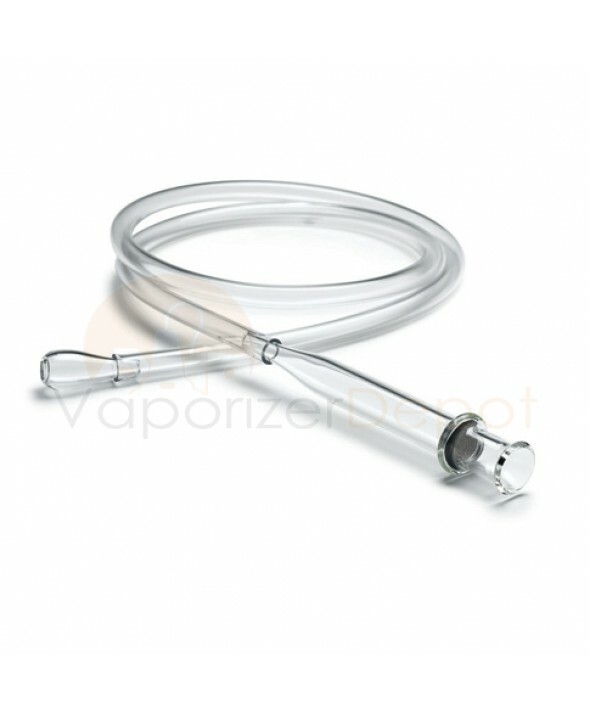 Use this 11mm clear replacement whip with your VaporBrothers Standard Vaporizer. 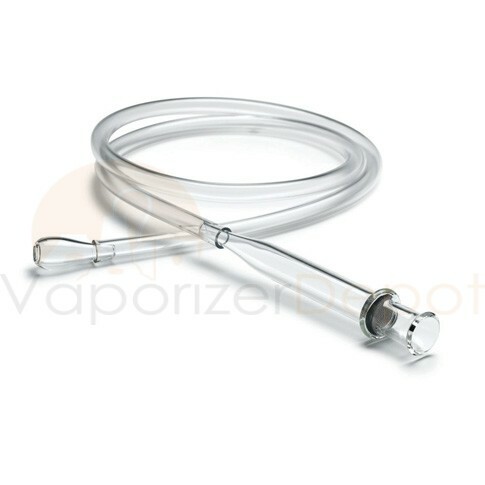 The bell shape allows users to redirect the vapor flow by simply tilting the wand. NOTE: This whip will not work with VaporBrothers Hands Free Vaporizers.